BAS lodgement journal entry: this one I’m really excited about! The ability to change the file date in the BAS lodgement once the “Mark as Lodged” button has been clicked. From the global create window, you now find the inventory quantity adjustment feature. Click on this new feature, and once stocktake has taken place you can now batch edit the new quantity on hand and the change will generate. This saves you time by adjusting a number of different stock quantities in one entry. Hint: To run your stocktake, run either the product/service list or the inventory valuation detail report. 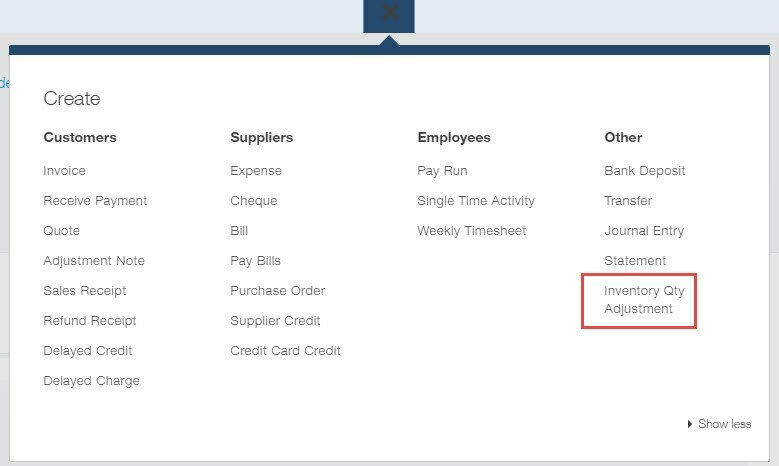 Customise so only the columns that you require are viewed, for example products name and quantity, then click export to Excel button. Once in Excel add a column for quantity on hand. You can either print this report whilst counting or leave open on laptop or device whilst running your stocktake. Once the stocktake is complete you’re ready for a batch adjustment for stock requiring adjustments. 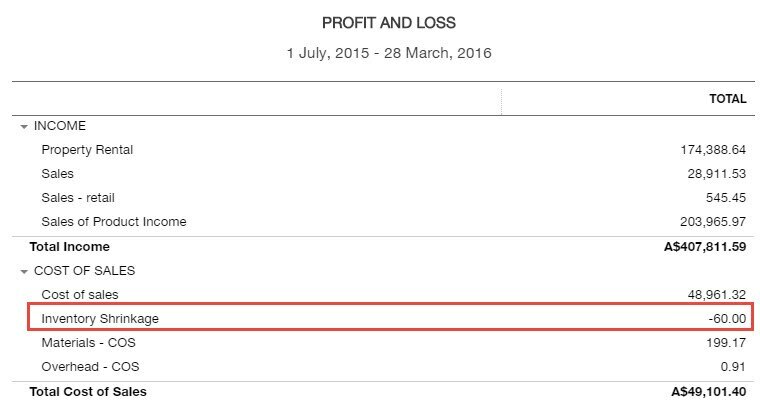 Ensure you use the correct date of stocktake, in the new quantity column enter the new amount after stocktake. 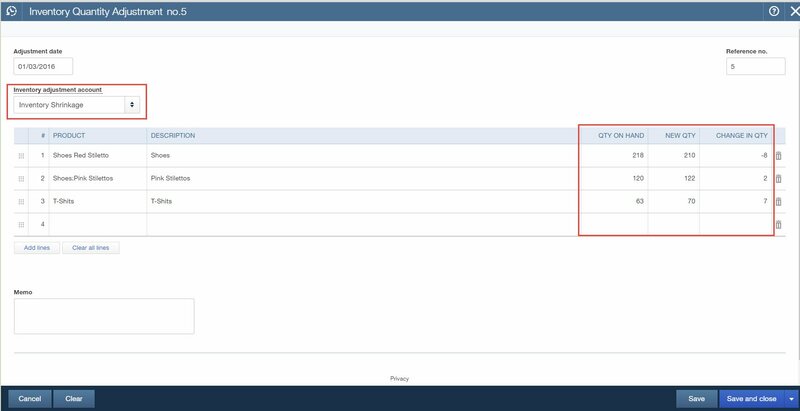 QuickBooks Online intuitively calculates the difference in the change in quantity column. Save and close to save the new quantity on hand. Once saved this transaction can be edited with new adjustments added if required. The profit and loss is effected by the above journal to inventory shrinkage. Once in the products and services window you will also see the new stock on hand in the quantity column as seen below. 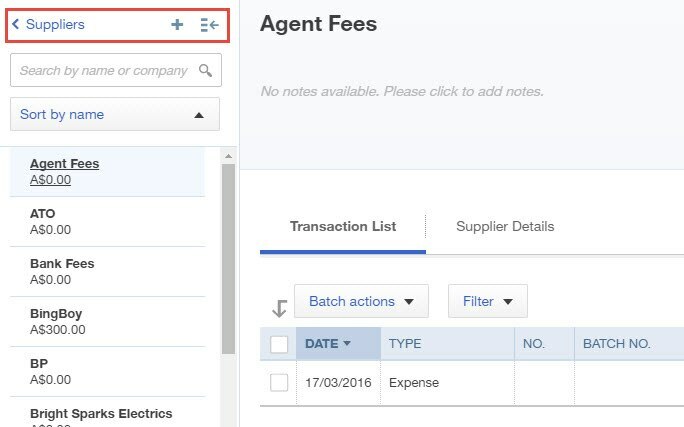 Users can now switch from supplier to supplier when looking at the details and transaction information in the supplier window to save time. Once in a supplier detail card, clicking on the arrow on the left hand column will open the supplier directory and you are able to choose supplier. This had been in Beta testing and is now in all QuickBooks Online files. 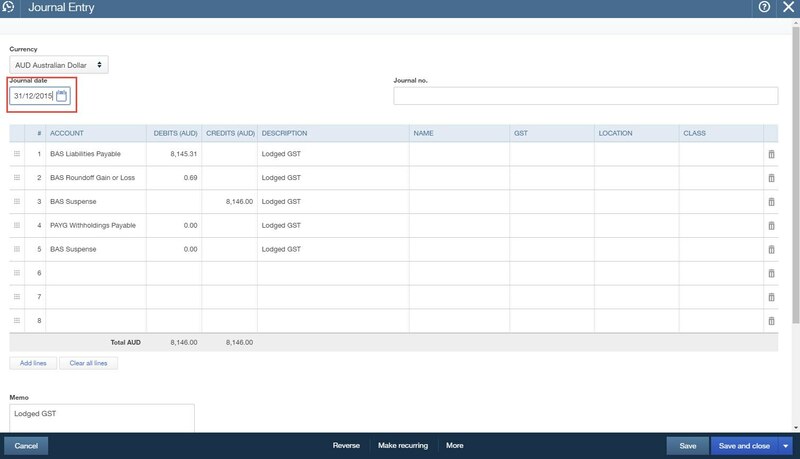 Users that have a lot of customer open invoices can now access the receive payment page quickly and efficiently. You can view open transactions from the receive payment page 50 rows at a time now. This will allow the page to load faster and users can sort through transaction list faster. 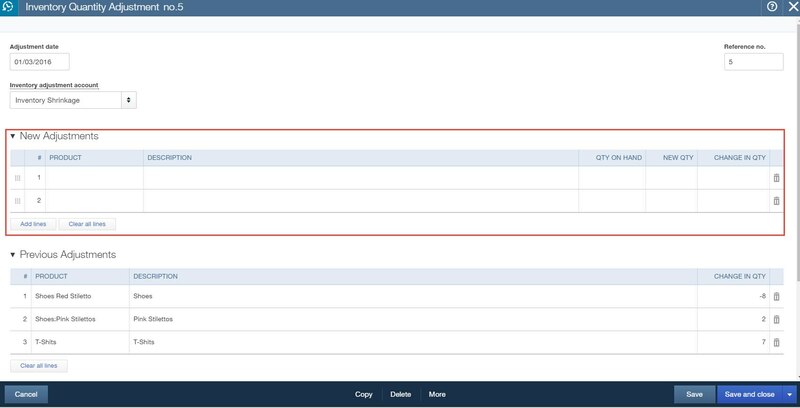 To adjust the rows click the gear icon and choose to view 50, 150 or 300 rows of open transactions. This feature update will be a winner. I have been waiting on this update. As a BAS agent, the ability to change the date on the system generated journal by clicking on them mark as lodged in the complete BAS screen is a great feature. The date can be changed at the date that the BAS lodgment relates to, for example the end of quarter or the period date on the BAS lodgement if monthly. There have been some exciting features brought out in March. My favourite is the BAS journal entry, and also seeing the batch inventory adjustment. This is a time saver for the users requiring stocktake adjustments.